Listen now to the first single track taken from the Industrial Metal Rock band's album The Other Shore schedulded for February 26th 2016. 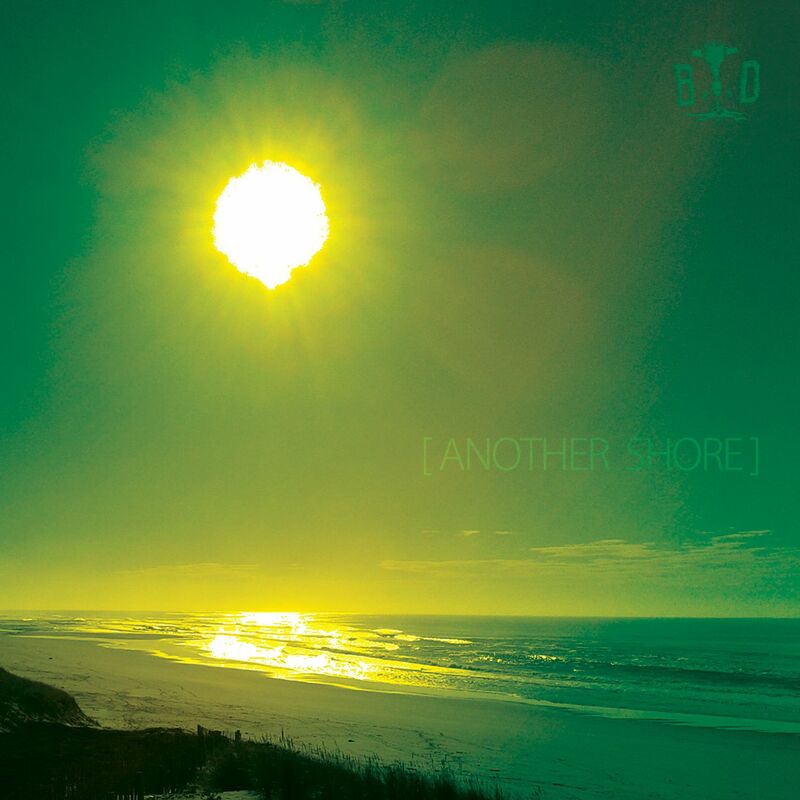 Industrial Metal / Industrial Rock one-man-band Broken Down have released a brand new song, 'The Other Shore', taken from band's eponymous album The Other Shore. This single, called Another Shore, is available as streaming and digital download on iTunes, Amazon, Spotify, Deezer. As bonus it includes an unplugged version recorded December 2015 using an acoustic guitar, a tiny djembe, an empty beer can, a chopstick, a tambourine, a metal lid and a Casio PT-10. The single is available as a free maxi-EP exclusively at Bandcamp and includes remix tracks by S.H.I.Z.U.K.A (France) and Kiss is Kill (Seattle, USA). Broken Down published online stems (separated channel / multitrack sources) of its songs taken from The Other Shore to let you build your own remixes as an answer to this album. Feel free to send your song to the band: brokendown [ @ ] altsphere [dot ] com.